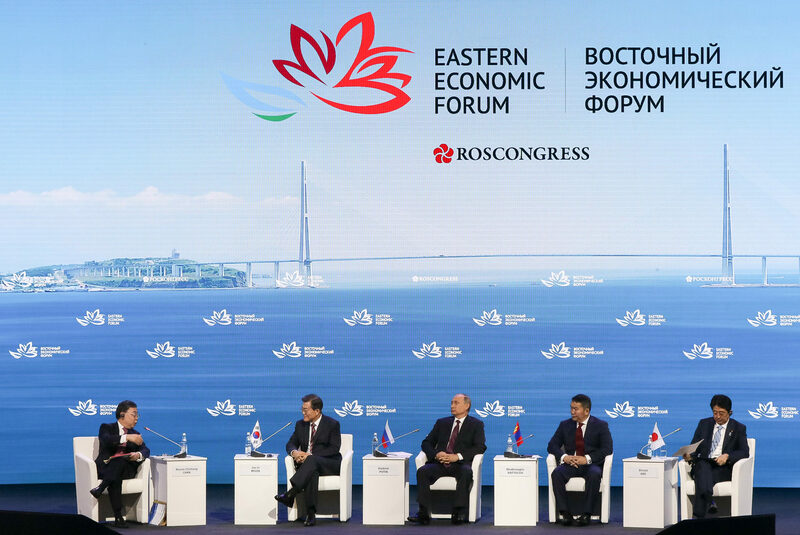 Next week (September 11) in Vladivostok, the next Eastern Economic Forum starts. In just a few years, it has become a powerful center of attraction for businessmen and politicians of Asian countries. At the current WEF, Russian President Vladimir Putin, Chairman of the People's Republic of China Xi Jinping, Mongolian President Hultmaagiin Battulgi, Prime Minister of Japan Shinzo Abe and Prime Minister of the Republic of Korea Lee Nak Yong will participate in the plenary sessions. Especially note Shinzo Abe. 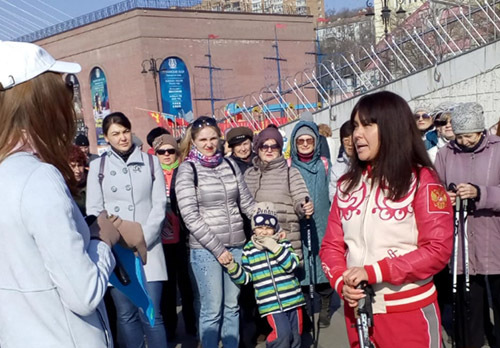 He is a regular participant of the Eastern Economic Forum, and in general a frequent guest in our country, and probably already set a record for the duration of meetings with President Vladimir Putin.